01 | The Modernist House. Interiors. Architecture. Design. 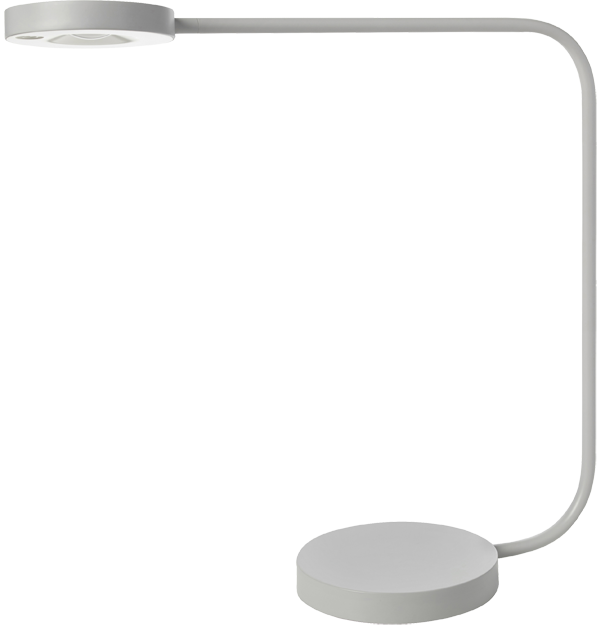 This lamp is from the anticipated collaboration between Danish designers HAY and retail giants IKEA. The Ypperlig collection teams HAY's clean, architectural design with IKEA's retail power. 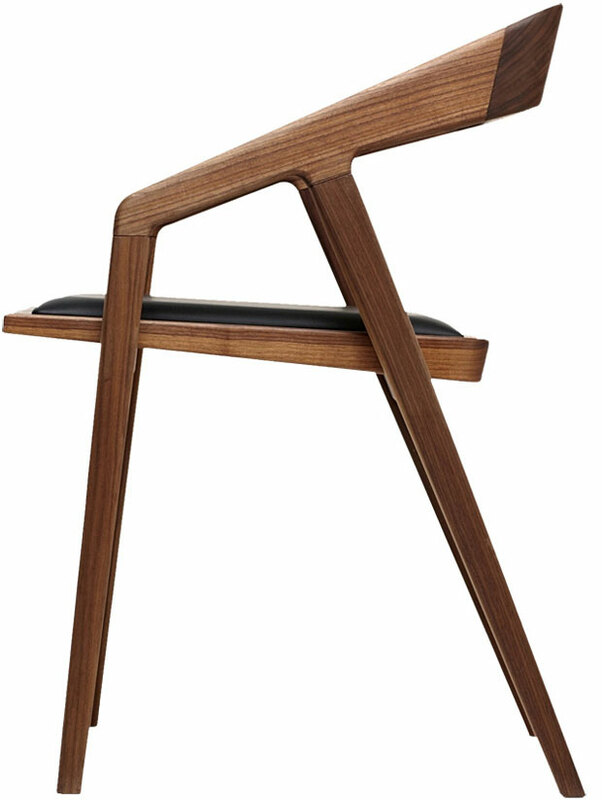 High-end design at high-street prices. 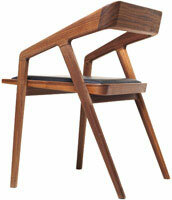 The work of architect Richard Neutra defined the look of modernist glamour throughout the 20th century. His linear, open designs were born from California’s sun-drenched landscape paired with a queue of forward-thinking clients wanting set-piece party homes. Their modernity at the time is hard to overstate – Neutra was designing these visionary houses before cinema had sound. Publishers Taschen have compiled an overview of the architect’s complete works, from the 1920’s up to the late 60s, including plans and original images. 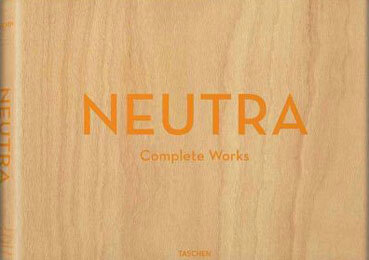 Perfect-bound inspiration for emulating the Neutra look today. 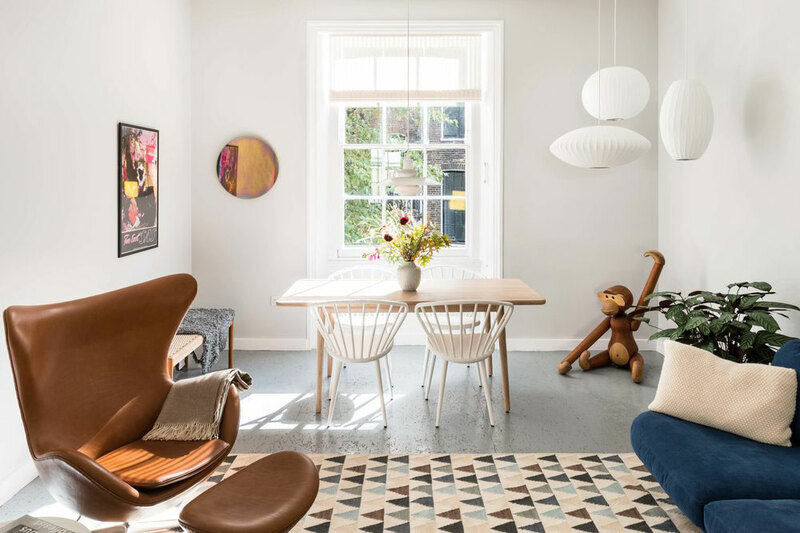 Everyone loves exploring an inspirational home – just look at the annual popularity of Open House. 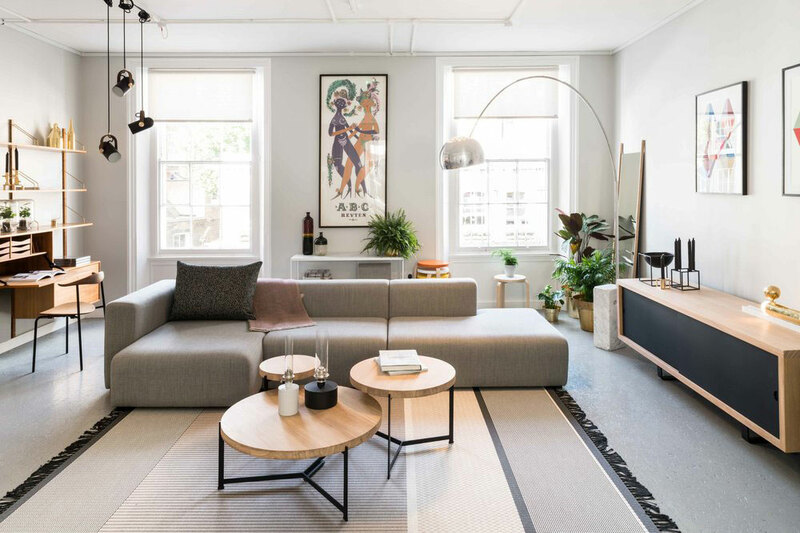 Skandium have expanded this concept and opened a four-storey townhouse in South Kensington with living and dining areas, a reading room and even a private garden. 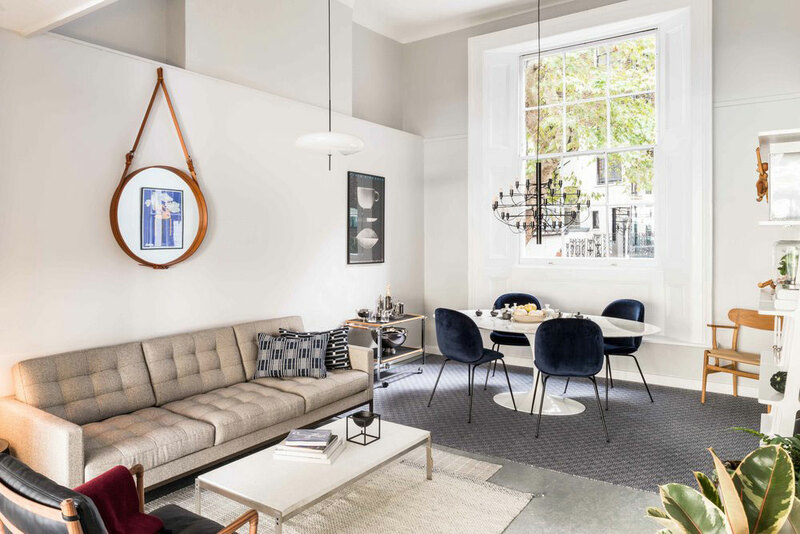 Each space is styled for living with classic and modern Scandinavian design and everything is shoppable – from the Hay sofas and Saarinen dining table to the accessories and books. Open now at 31 Thurloe Place, SW7 2HQ. 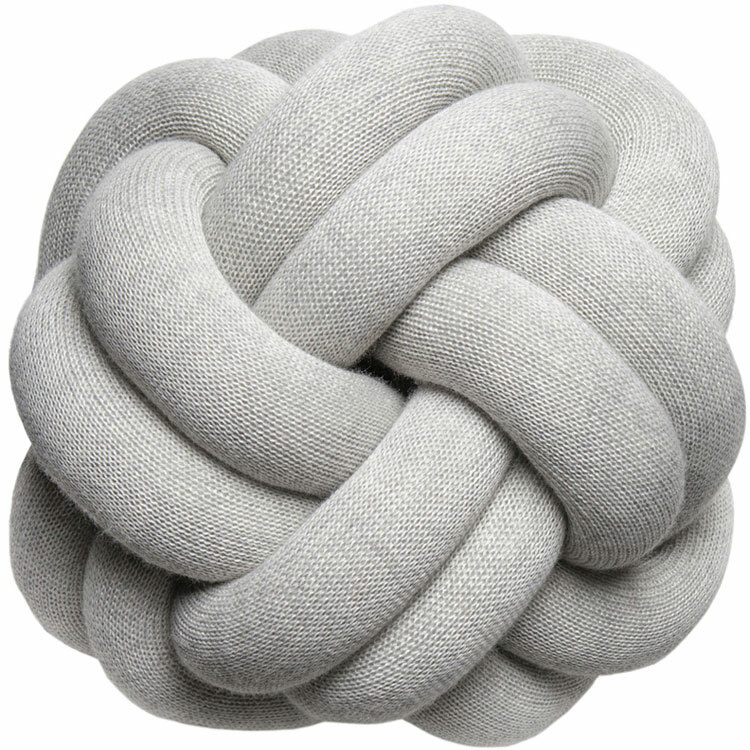 The Knot cushion from Design House Stockholm is by Icelandic designer Ragnheiður Ösp Sigurðardóttir. Created from metres of entwined, knitted tubing, it’s an unusual and beautifully sculptural addition to a favourite chair.